"We are excited to announce TSO approval well within the promised schedule," said Dan Reida, UA Vice President of Sales, Marketing, and Support. "The Touch ECDU offers our customers a new option for programming InSight, improving upon the already easy-to-use system," he added. "It provides a well sought-after man-machine interface and is a smarter way to utilize touchscreen technology." 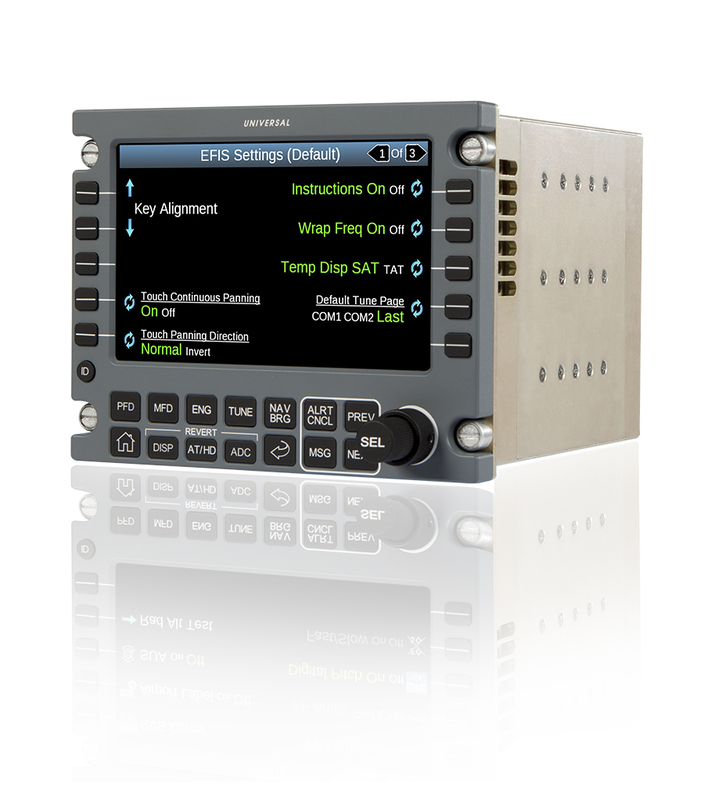 The ECDU eliminates the need for external panels that take up valuable cockpit space by integrating with the PFD/MFD and standalone radios. The Touch ECDU combines the functionality of the traditional ECDU with an even more intuitive interface for an enhanced, easy user experience. Operators can now use the Touch ECDU, Cursor Control Panel (CCP), or both for unique and intuitive 'Point and Click' system control. To learn more, visit uasc.com or contact a UA Sales Representative.